For those who are obsessed with the Marvel Comics or the Marvel Cinematic Universe, Black Panther (2018) is a superhero movie that has taken the discourse of culture and identity to the next level. The blockbuster – starring an all-black cast, set up in an (hidden) African society, and priding itself on black culture – is a favourite among those with African roots. Why? Because it talks about the African Dream – and more importantly, it talks about Afrofuturism. While noticeably, Black Panther showcases Afrofuturism through the dualism of African inclusivity and exclusivity, the Black Panther fashion is creating its own kind of Afrofuturism in the global fashion industry. When you have an Oscar-nominated fashion designer on board, the outfits are bound to make waves. 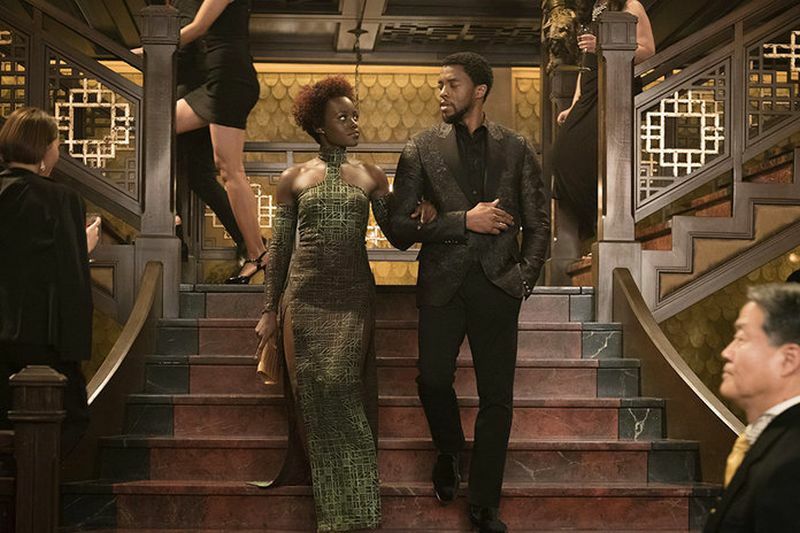 When Ruth Carter, a fashion designer who has designed costumes for movies such as Malcolm X and Amistad was hired to design Black Panther outfits, she had no doubt about the role of African fashion in the movie. 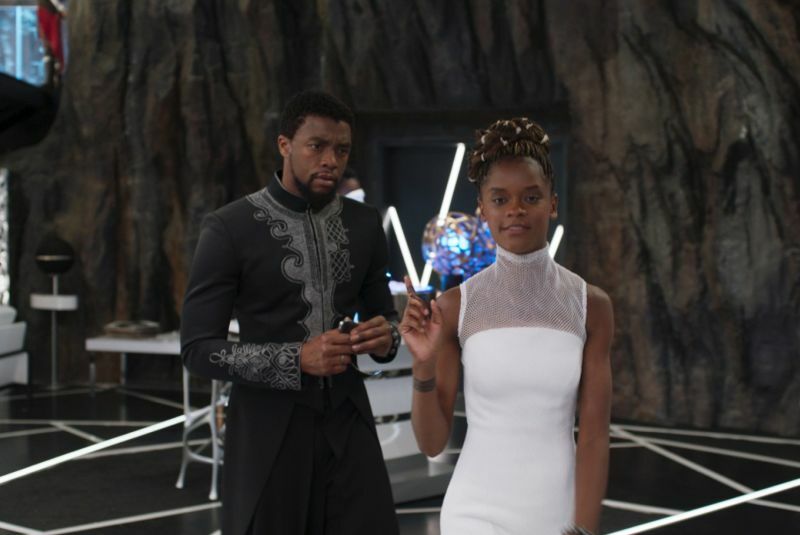 According to Ruth Carter, Wakanda takes fashion very seriously. And why not? Wakanda is a powerful, eco-friendly, tech-savvy nation which has never experienced poverty or colonialisation. So Carter knew that Black Panther fashion has to be the one with loud colours, bold textures, and beautiful blends. For Carter, the job wasn’t going to be easy. Wakanda is a fictional nation. Hence, there was no fashion bible of Wakanda that Carter could lay her hands on. To create Black Panther outfits, Carter had two things in mind. One, Black Panther fashion trends have to be a mix of the classic and the contemporary African costumes. Second, Black Panther outfits had to personify four words: colourful, beautiful, positive, forward. Each one of the Black Panther outfits had their own story to tell. 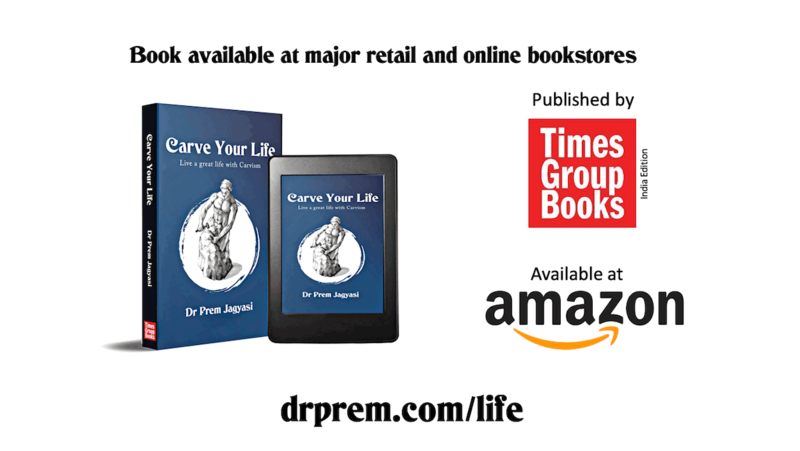 They were allowed to be larger-than –life, but not larger-than-plot. Keeping this in mind, Carter designed the Black Panther fashion in such a way that every costume was a symbol of self-expression and cultural pride for every Wakandan, but they never overshadowed the story at the heart of it all. The New York Fashion Week 2018 celebrated Black Panther in February by displaying a blend of African individualism and empowerment through fashion. To set the ramp on fire through Black Panther fashion trends, LaQuan Smith, Tome, Ikire Jones, Cushnie et Ochs, and Chromat teamed up to create their distinct interpretations of the characters from the much loved movie at the Black Panther fashion week. The designers beaded in futuristic elements into stunning silhouettes and classic prints of Africa to highlight Afrofuturism in fashion. The Black Panther fashion week stepped up their style game by fusing not only the traditional and futuristic elements of Africa in the Black Panther outfits, but also combining the European fashion and African culture to present the brilliance and beauty in diversity. Leading labels designed the Black Panther outfits for the Black Panther fashion week, keeping in mind the fact that African fashion has been, since long, stereotyped by the world. The Black Panther fashion is a multilayered one, with cultural motifs and patterns embroidered alongside the more modern styles and cuts. The Black Panther fashion week placed women at the front of Black Panther fashion trends. A golden Cushnie et Ochs gown, embellished with the design of the herb that imparts power to Black Panther, stole the show. The designers made up their mind to highlight themes such as culture and identity and women’s empowerment through the Black Panther fashion week. The gowns and garbs easily did the job. Recently, men in Indonesia put a modern spin on traditional koko shirts by opting by the full-sleeved, low-collared, dark-coloured shirts worn by T’Challa in Black Panther. These shirts have varied motifs instead of the regular ones that people wear during Ramadan. However, men in Indonesia, along with the designers are embracing this Black Panther fashion and accepting an African heritage in a Muslim culture. From fashion shows to fashion streets, Black Panther outfits are stealing hearts globally. The Black Panther fashion trends are catching on with people from all walks of life. Due to Black Panther, African fashion gets a revival, and a strong one at that. From Africa to New York and Indonesia, Black Panther fashion is stylishly sprawling like crabgrass. 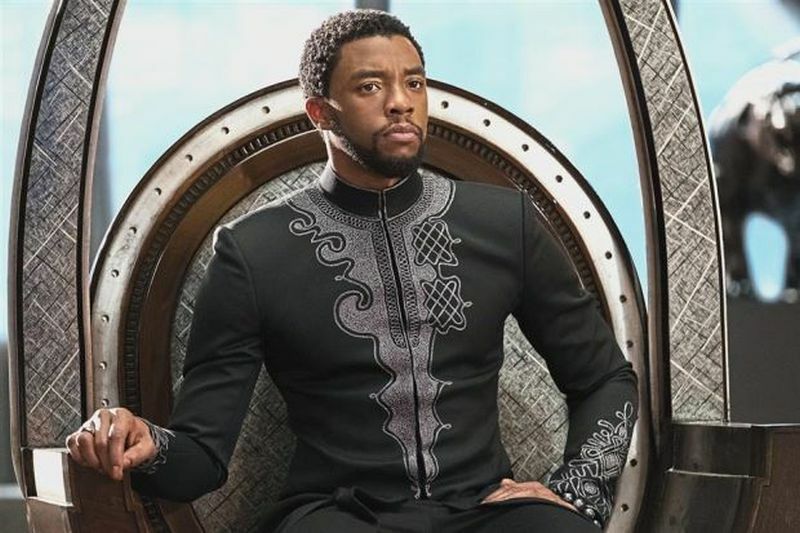 It is safe to say that the Black Panther fashion is a tribute to the past, present, and the future of African culture, heritage, tradition, and identity. ← Point to ponder – is technology a salvation or downfall for humankind?